Whether transitioning to the civilian workplace or simply want to know what interview questions to prepare for, there are career advice articles and tips for everyone. Find military-friendly transportation jobs and get job search advice. Find military-friendly Teaching & Education jobs and get targeted job search advice. 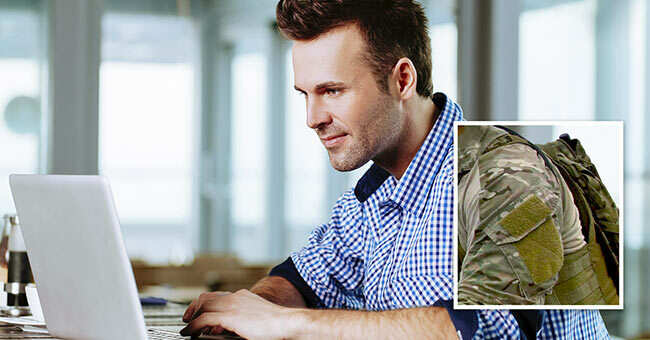 Find military-friendly Computers & Technology jobs and get targeted job search advice. Are you nearing the end of your military service contract/career and considering a new career in law enforcement? Find military-friendly Healthcare & Nursing jobs and get targeted job search advice.